Two McMaster mathematics professors are among the very first Fellows of the Canadian Mathematical Society. 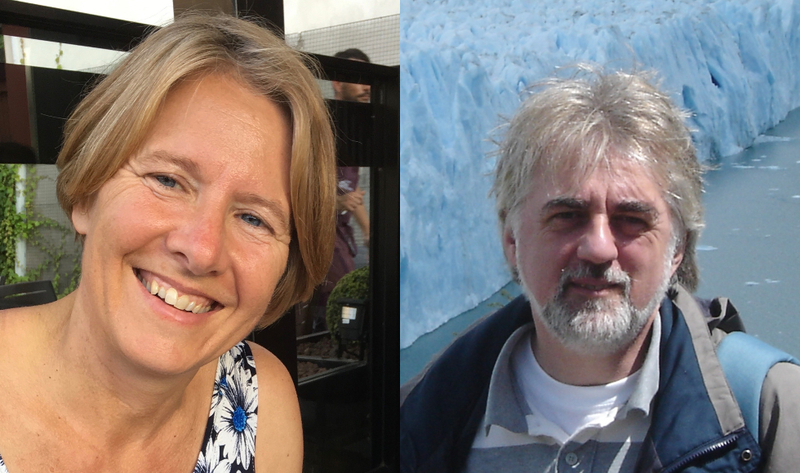 Lia Bronsard and Miroslav Lovric were among 49 Canadians named to the CMS Inaugural Class of Fellows, which recognizes mathematicians who have made “significant contributions to the profession and to the Canadian Mathematical Society,” according to a press release from the CMS. Bronsard, a former president of the CMS, has been at McMaster since 1992. Her research focuses on nonlinear partial differential equations and interface dynamics. She has also been a recipient of the Krieger-Nelson Prize, which is awarded by the CMS in recognition of outstanding achievement by a woman in mathematics. Lovric, who has been at McMaster since 1995, was named a 3M National Teaching and Learning Fellow in 2001. His research currently involves mathematics education and, in collaboration with the Faculty of Health Sciences, applying math to problems in medicine and biology.